Gigi’s Tween has been in the Birmingham area for a couple of years. Gigi’s Tween is located in Cahaba Heights behind The Summit. Gigi’s offers tweens and juniors a wide selection of trendy and traditional clothing. Gigi’s contacted AMD to get social media content to post on their Instagram. 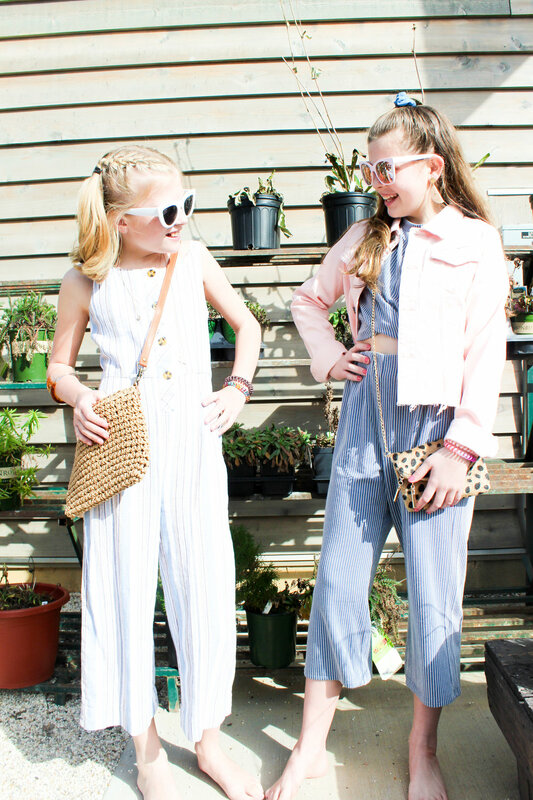 AMD had a photoshoot with tweens to showcase the cute clothes that Gigi’s sells.